Physicians at the Ludwig-Maximilians University in Munich and the Inn-Salzach Hospital, Germany, presented the case of a 42-year-old truck driver with Tourette syndrome since the age of 6. He exhibited multiple tics and repeatedly standing up and down. Mostly, he was suffering from obsessive thoughts. All standard medications for tic disorders had proven ineffective. 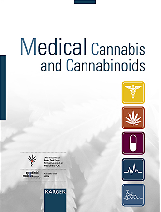 After two weeks of a treatment with increasing doses of THC (up to 15 mg a day) tics were significantly reduced. Since the patient required daily driving his driving ability was assessed with computerized tests, according to the German guidelines for road and traffic safety. 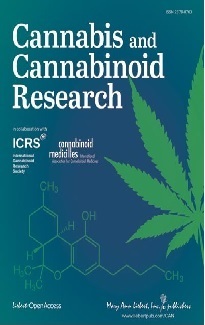 Both in the drug-free phase and during THC therapy, the criteria according to German regulations were met in all functional domains investigated (visual perception, capacity of reaction, concentration and stress-tolerance). In comparison with the drug-free phase, there was a clear improvement in concentration and visual perception during the treatment with THC.